Celebs Go Dating is an E4 reality dating show that began in August 2016. It follows the dates between celebrities and members of the public and has run for four series with a fifth due to begin later in 2018. Written and narrated by comic Rob Beckett, it has featured a number of high profile reality stars. 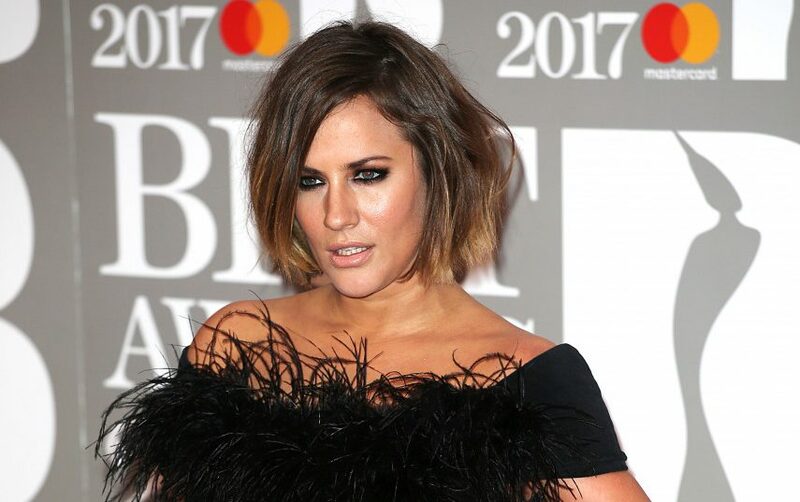 The first series had former Geordie Shore star Charlotte Crosby, TOWIE’s Joey Essex, Made in Chelsea’s Stephanie Pratt and Outnumbered actor Tyer Drew-Honey in the cast. Having broken the rules in the first series by going out with Stephanie, Joey - also a presenter - was allowed to return for the second series. Fellow TOWIE cast member Ferne McCann joined him. Hollyoaks actor Jorgie Porter, Diversity’s Perri Kiely and Ex on the Beach’s Stephen Bear were all also involved. During this series, Stephen Bear was the rule breaker who proved a headache for the dating agency. 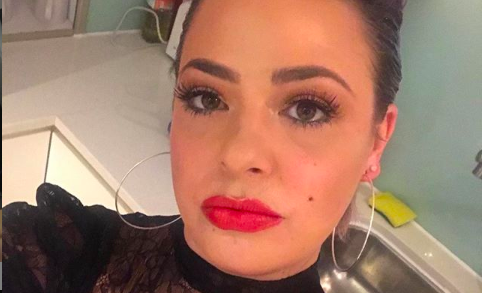 Seeing a famous person outside of the show led to his removal from Celebs Go Dating. 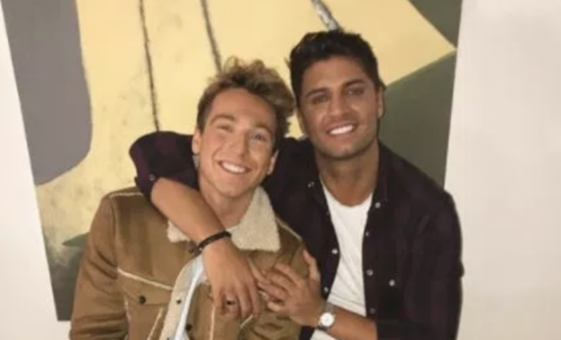 Series three saw Arg and Bobby Cole-Norris of TOWIE sign up, along with Calum Best, Toff from Made in Chelsea and X Factor’s Frankie Cocozza. 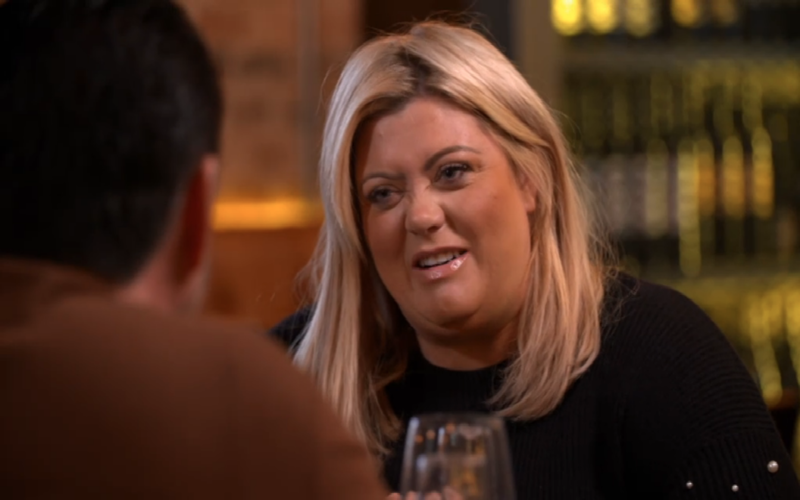 And then there was series 4, nearly completely dominated by Gemma Collins of TOWIE. Made in Chelsea’s OIlie Lock and Sam Thompson were among the others taking part, trying to grab even an ounce of the spotlight away from The GC. 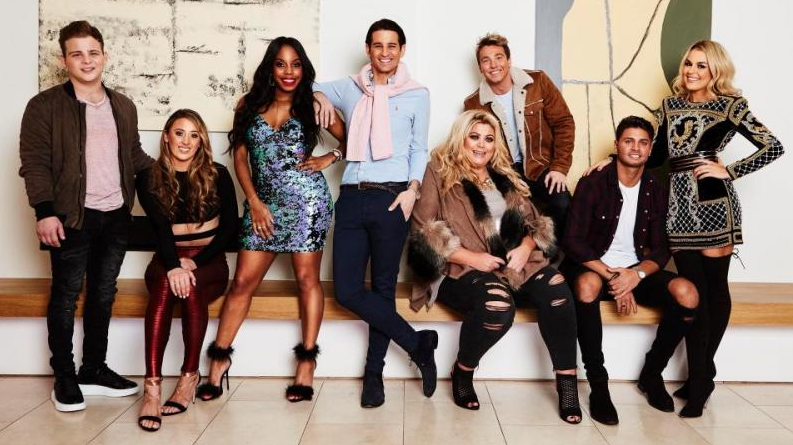 Already announced for the upcoming fifth series are Made in Chelsea's Alik Alfus, TOWIE's Chloe Sims and Vas, Mutya Buena of the Sugababes and Love Island's Olivia Attwood and Eyal Brooker. Psychologists Judi James (series 1 and 2) and Dr Pam Spurr (series 3) have been on hand to give their insight into the frequently bizarre mating rituals of the celebrity in the real world. Love Island's Olivia Atwood joining Celebs Go Dating? 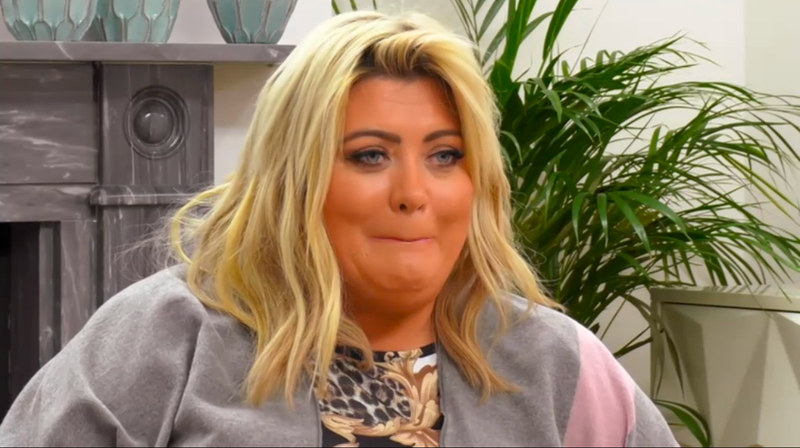 TOWIE’s Gemma Collins threatens to quit in episode one of Celebs Go Dating: "I’m leaving and I’m never coming back"